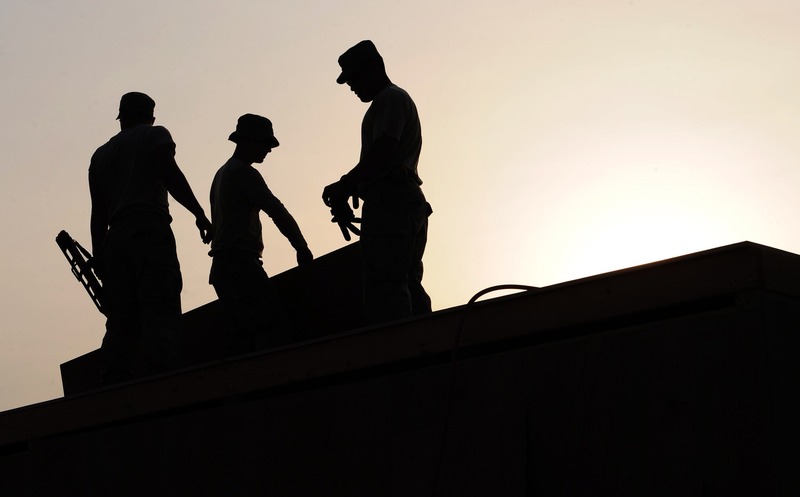 Construction employment increased by 16,000 jobs (totaling 7,447,000) in March and by 246,000 jobs, or 3.4 percent, over the past year according to the Associated General Contractors of America. Average hourly earnings in construction increased 3.3 percent over the year to $30.45. All construction employees averaged 39.9 hours of work per week in March, while the number of unemployed jobseekers whose last job was in construction totaled 490,000 in March, a decline from the 696,000 workers in March 2018. The unemployment rate for jobseekers amounted to just 5.2 percent, down from 7.4 percent one year earlier. In addition, 79 percent of respondents reported that they expect to add employees in 2019, with 78 percent saying they were having trouble filling positions. Nearly 68 percent said they expected hiring to remain difficult or become harder.